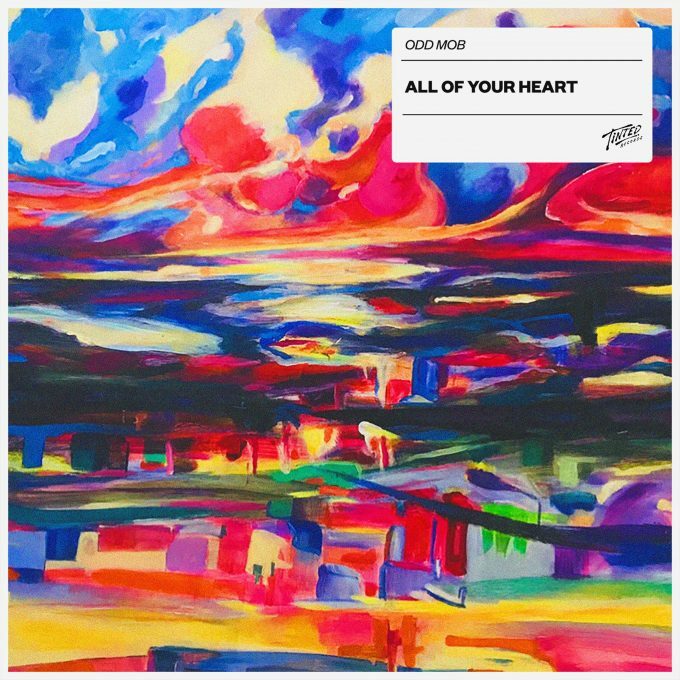 We reckon that like us, you’ll be seriously digging the new single from Odd Mob, ‘All Of Your Heart’. It’s the lead single from the Brisbane producer’s forthcoming debut album, due to drop at some stage during the year. And it’s a cracker. Featuring a stunning vocal from Sydney’s Jordan Léser, the song melds up-to-the-minute dancefloor styles with some of the sweetest homegrown pop to come out of Australia this year. No more word at the moment on that debut album, though if ‘All Of Your Heart’ is any indication, we suspect we’ll be seriously digging that too when it drops later this year.